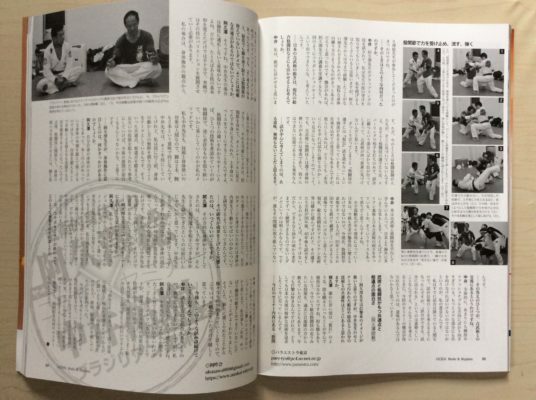 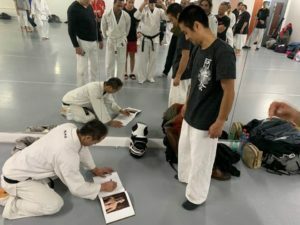 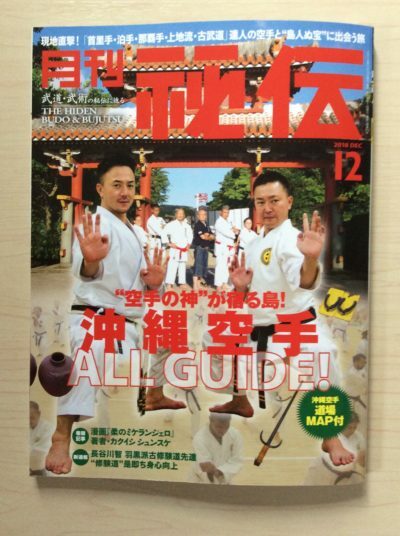 The article is about the collaboration seminar given together with MMA legend and coach Nakai sensei. 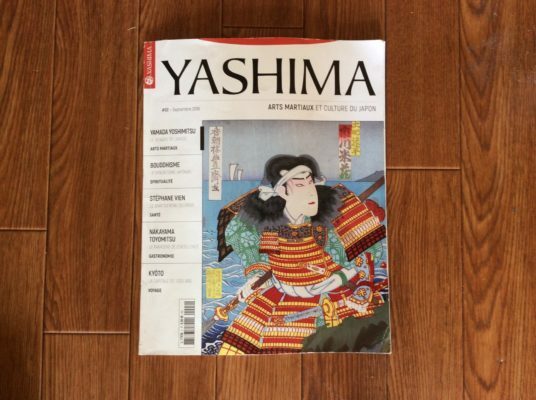 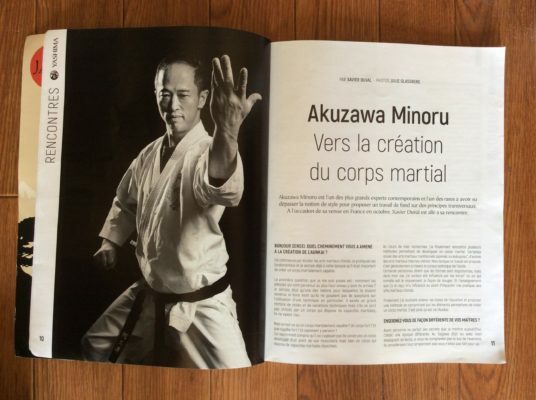 The article is an introduction of Akuzawa sensei for the readership. 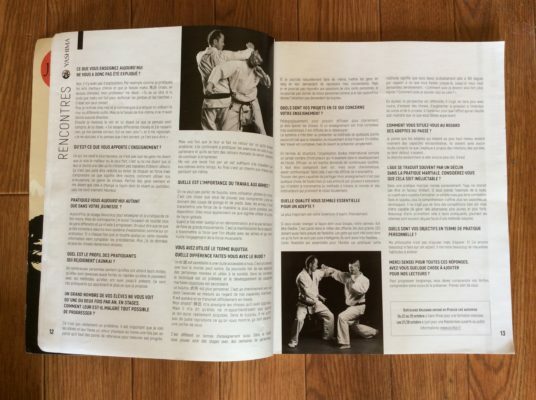 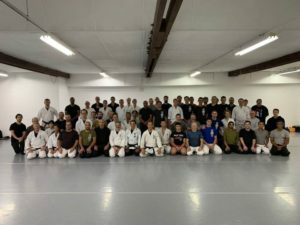 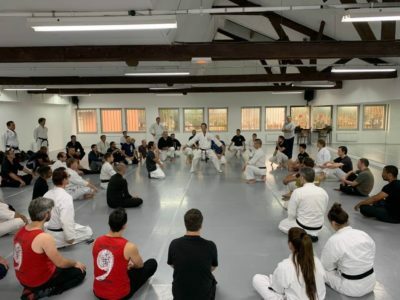 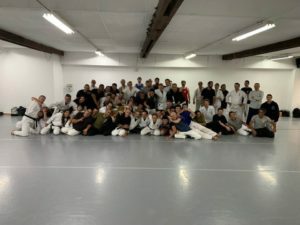 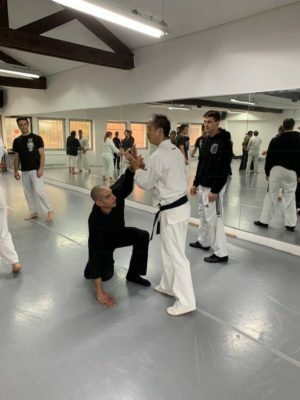 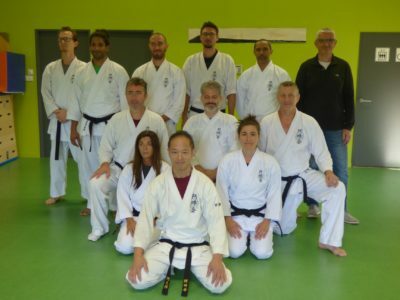 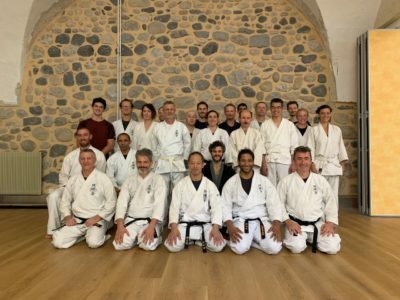 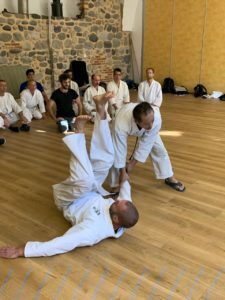 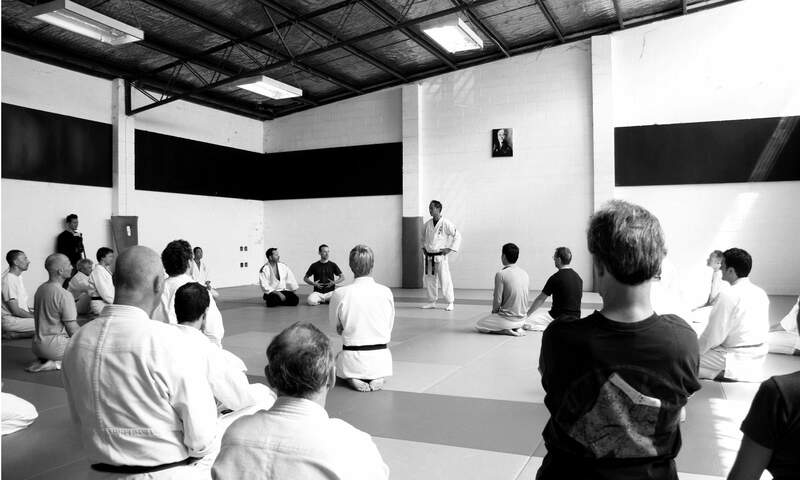 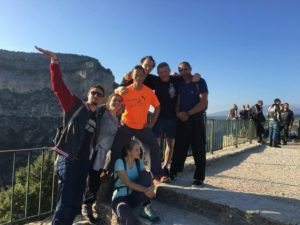 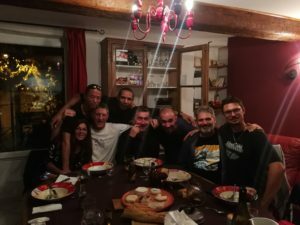 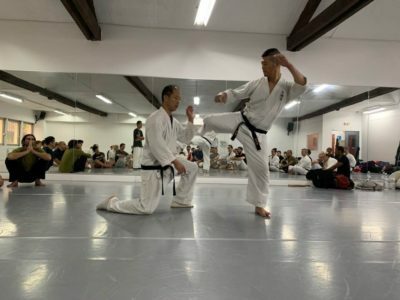 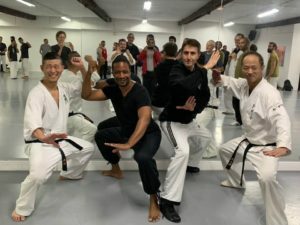 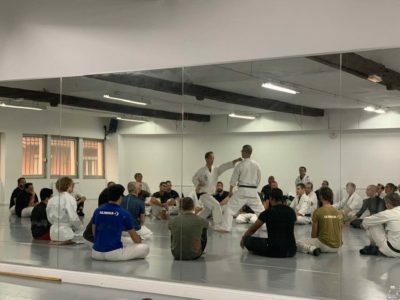 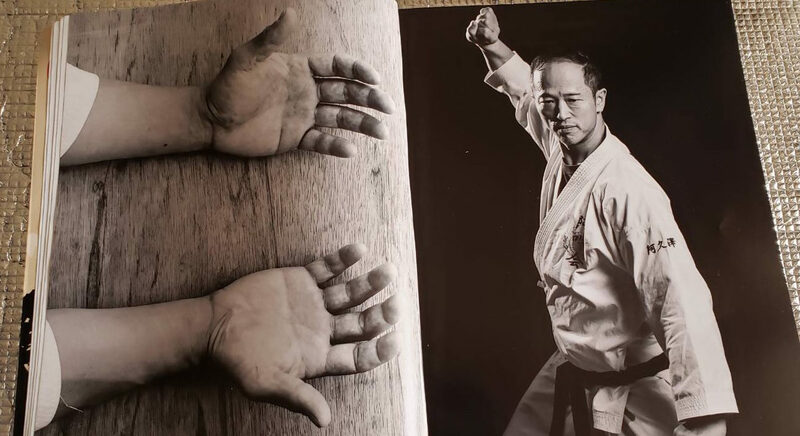 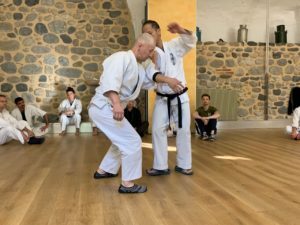 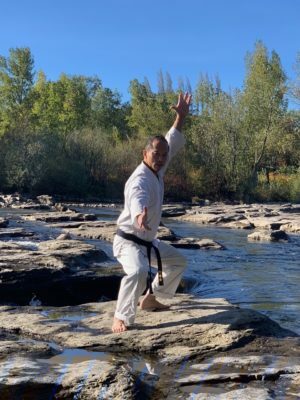 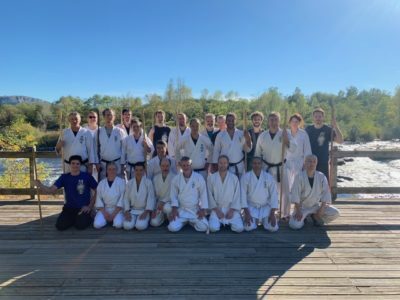 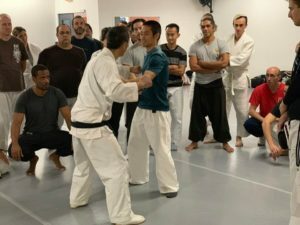 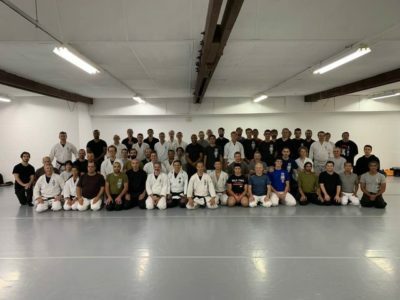 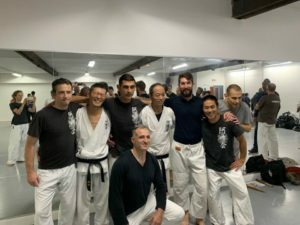 Akuzawa sensei visited France in October 2018 for a seminar. 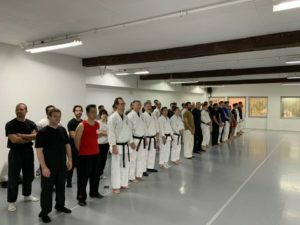 French instructor Kias was kind enough to allow us to put up the following photos taken during the seminar.